Open to the public. Scorecards need to be turned in by 2:30 PM. 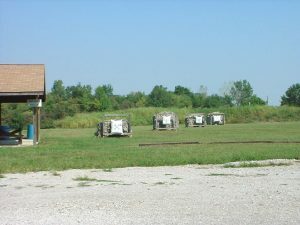 Gun and Archery Range closed during this event.